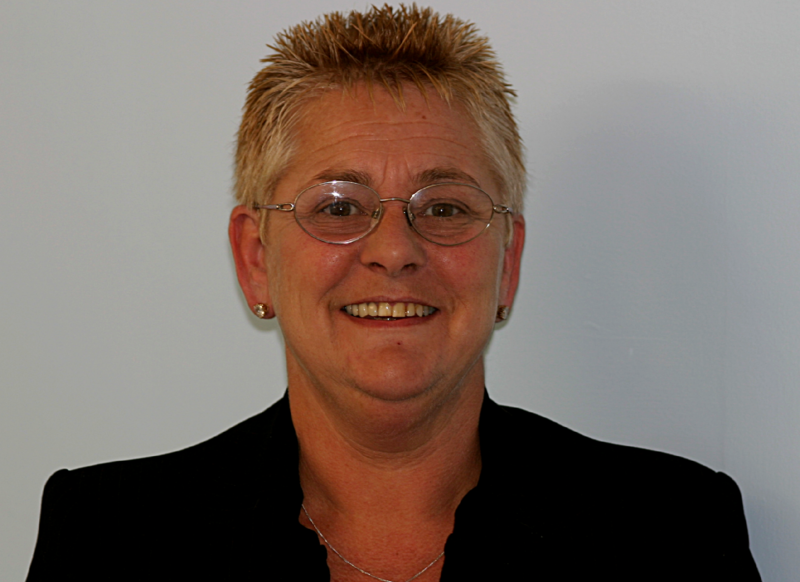 Wendy has a background in dental nursing and practice management and has managed multiple practices. She has an understanding of the clinical and technical pressures from working on both sides of dentistry. She is first point of call in our busy laboratory and can assist you with all administration, logistics, price and laboratory queries.